 Join us at the Cathedral or online throughout Holy Week for an array of special services. Please note passes for Easter Morning are no longer available. All of us at Washington National Cathedral send our prayers and support to the people of Paris and across the world who love and care for Notre-Dame de Paris. Today’s fire is a tragedy beyond words. In a matter of hours, 850 years of history and culture have been damaged or destroyed. Want to see your National Cathedral turn into the world's largest cathedral built of LEGO® bricks? Want to help make it happen? For $2 per brick you can “buy a brick” to help us raise the walls on a scale model of the Cathedral and help us raise money to support repairs from the 2011 earthquake. Learn more and help us build! April 14, 2019 @ 11:15 a.m. Through grand processions, dramatic readings of Scripture and music offered by the Cathedral Choir, we experience the journey from Jesus’ triumphal entry into Jerusalem through his betrayal, persecution and death. Mark the three hours of Christ’s crucifixion. This service includes Scripture, the veneration of the cross, Holy Communion from the Reserved Sacrament and music by the Cathedral Choir. April 18, 2019 @ 9 p.m.
A silent vigil of prayer and meditation is held before the Reserved Sacrament, representing the disciples waiting with Jesus in the Garden of Gethsemane. Resources for prayer and devotion will be available in St. John's Chapel.